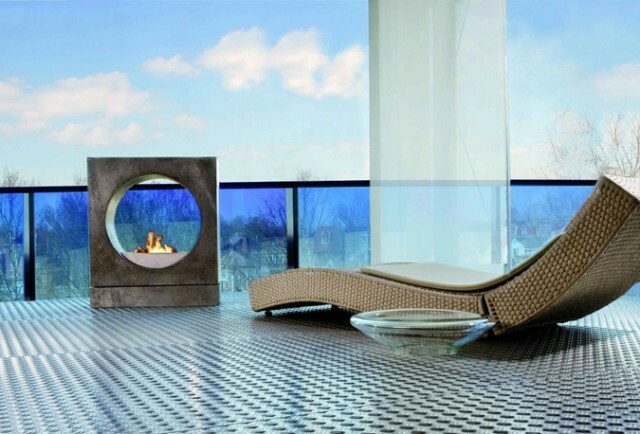 Mobility – is the main advantage of free-standing bioethanol fireplaces. It is appreciated by more and more people who equip their houses and apartments with these devices. Due to their furniture nature we may move them at any time to any place according to our needs and mood. 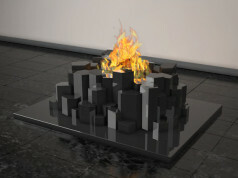 Bio fires offer models of various styles. 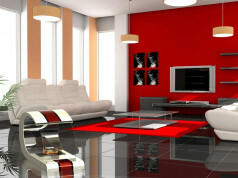 Modern and minimalist include the devices made ​​of steel and tempered glass of simple geometric shapes. This gives them lightness. While bio fires with delicate, classic shapes usually have finesse and traditional form at the same time. Most often they are finished with natural stone or wood. 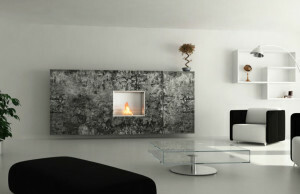 Some free-standing bioethanol fireplaces with its design are reminiscent of traditional furniture. 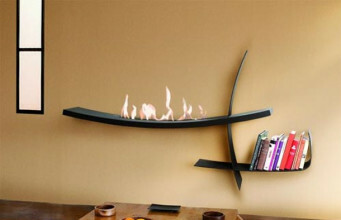 Most popular are tables and benches with built-in burner. 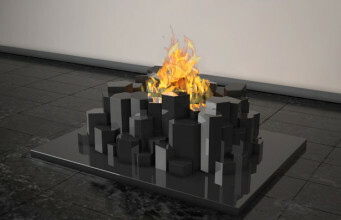 Table tops designed in such a way do not lose their usability and additionally gain a dazzling effect of flickering flames. 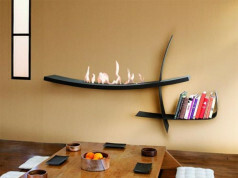 The similar case is with the bookcases or TV tables with integrated ethanol fireplaces. As befits the furniture, we can move them to any place. 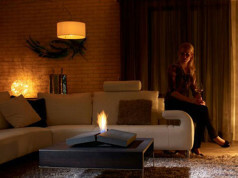 Choosing a mobile bio fire we must make sure to choose the type and size so as not to overwhelm the room. 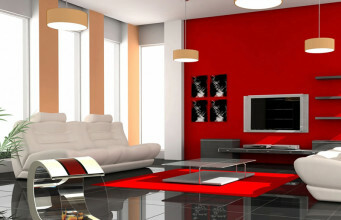 Small devices that can be put up on a table or shelf will be best in the small interiors. 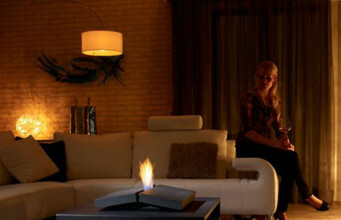 In larger spaces, it is better to place the bioethanol fireplace on the floor in the centre of the room. Due to its portable nature it may settle and make the moments in every room of our houses and flats enjoyable.